Delivery Timeframe: 1-5 business days. 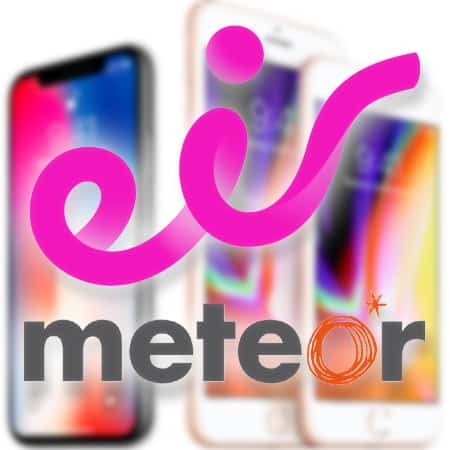 Unlock ANY Meteor Ireland IMEI & Model. 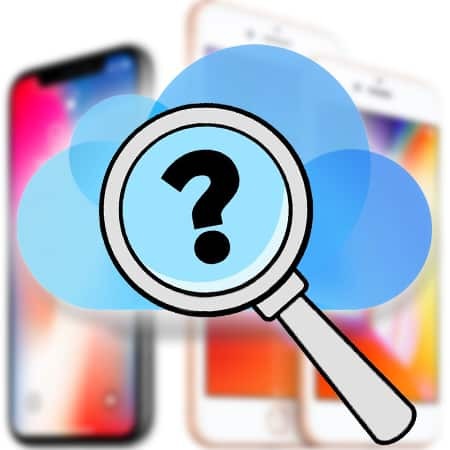 What exactly is the Meteor iPhone Unlock Service? 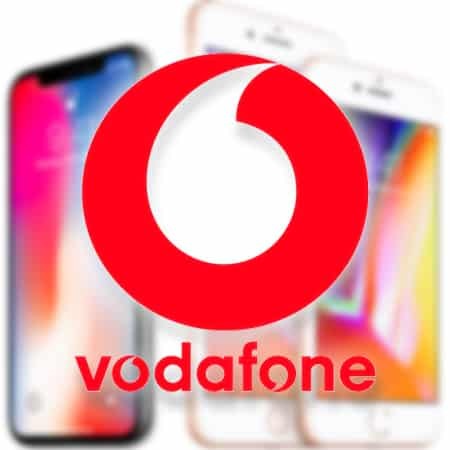 It is Full, Factory, Permanent Official Unlock via Apple iTunes Unlock to Unlock iPhones which are locked on the Ireland based Meteor Network Carrier at the moment. 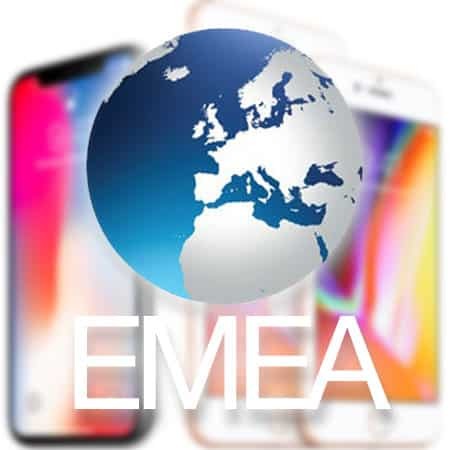 Once Meteor iPhone Unlock is completed, it will be completely ready and operational on all Network Carriers (the only limitation coming in the form of different network frequencies, such as the GSM iPhone can operate only on GSM Network band). 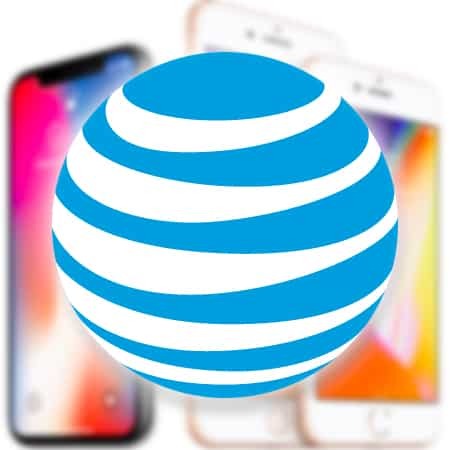 Step 2: Completely enter all the requested details to Unlock Meteor iPhone on the above Network Unlock Form, the IMEI Number and select your iPhone model. 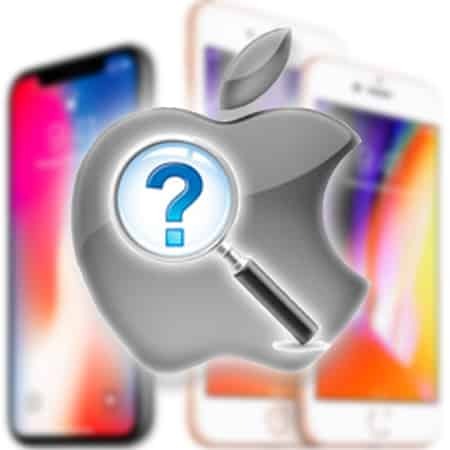 On the question mark beside the IMEI Number and iPhone Model you will be able to get additional information on how to find your IMEI number and iPhone Model. 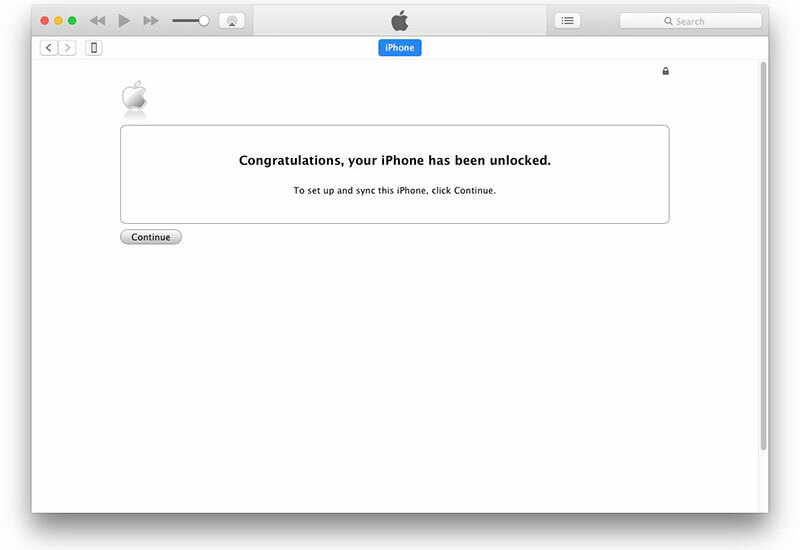 Step 3: Be ready to place the Meteor iPhone Unlock order. Once Step 2 has been completed, just press the Unlock Now / Next button and Proceed to Checkout and Payment details. We are ready to accept PayPal as a payment method and also Credit Card through PayPal, so this way all payments are 100% safe. 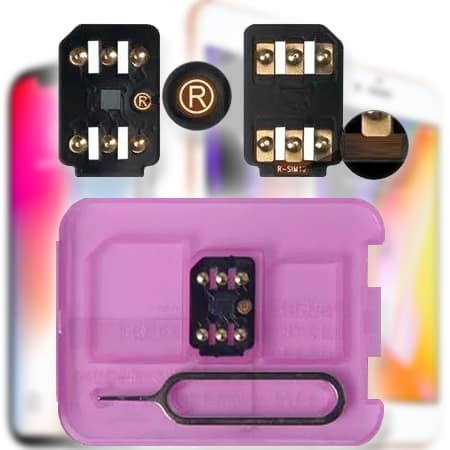 Step 4: Once the previous step has been completed successfully, just wait for the estimated timeframe, which is usually around 3 to 6 Business Days, after which we will Unlock iPhone 8, 8+ X, 7, 7+, SE, 6S, 6S+, 6, 6+, 5S, 5C, 5, 4S, 4, 3GS, 3G which will currently be locked to Ireland’s Network Meteor. 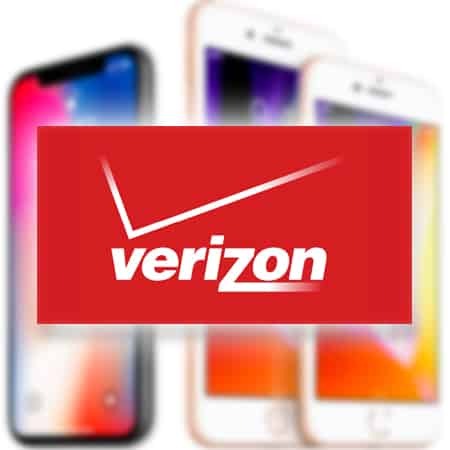 Within the estimated time you will get a mail from us notifying you when the unlock has been performed and along with complete instructions which will be easy to follow to finish unlocking using iTunes. Make sure that you actually have received the Unlock is Done email notification. 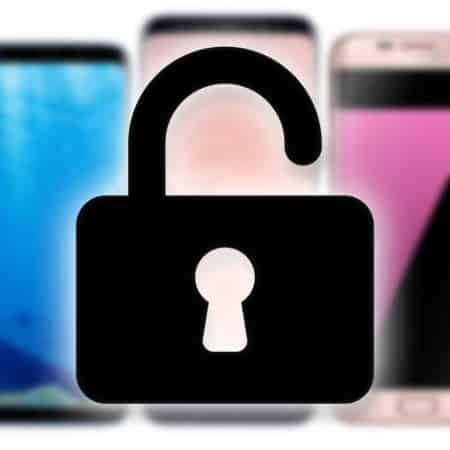 Back up your iPhone (depending on whether or not you want to keep personal data safe). 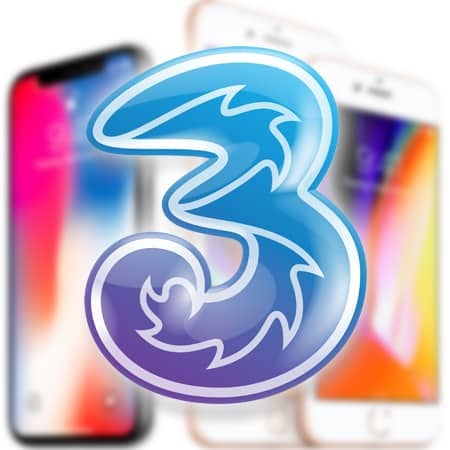 Swap the old SIM card with the one for the new carrier (remember to use a not allowed SIM). 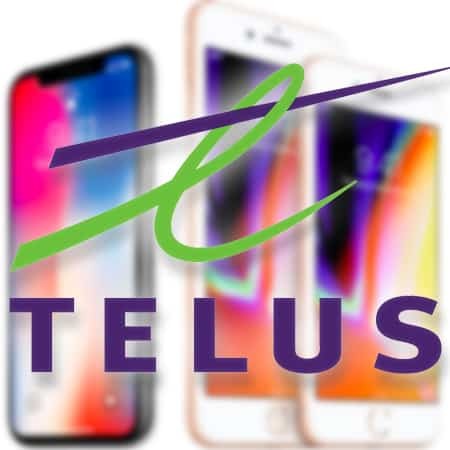 Once this is done, just connect your iPhone to iTunes and complete the setup assistant to restore your backup. Congratulations! Your Meteor iPhone is now Permanently Unlocked. 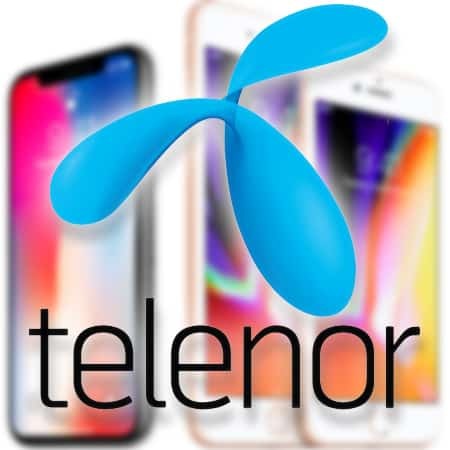 Now it is possible to use your unlocked iPhone with any SIM or GSM network under the sky since it is unlocked. 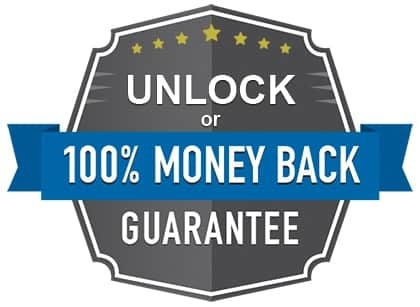 The UnlockBoot Team will guarantee that this service will work for you and that your iPhone will be factory unlocked. 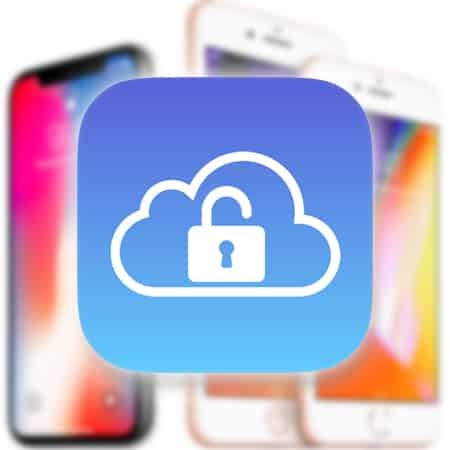 Your Apple device will be whitelisted in Apple’s database and will be unlocked permanently.